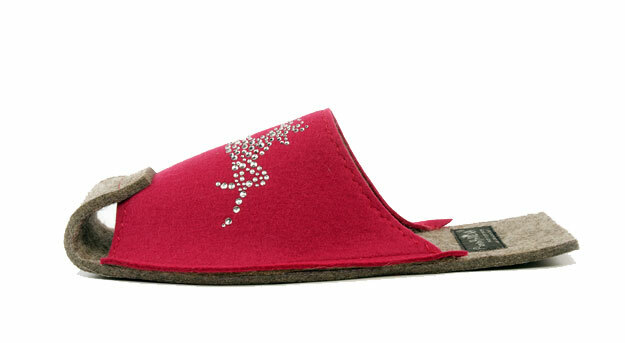 The upper part of the slipper in raspberry Merino felt, glitter with Swarovski stone motif. Sole made of gray wool. 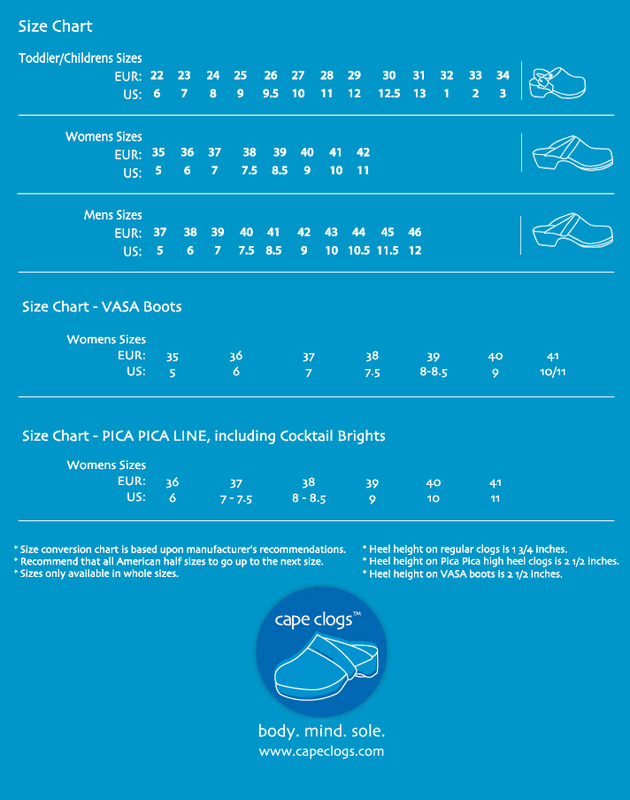 SPECIAL NOTE: Unisex size fits from Euro size 38-42 (American 7- 11). The short foot simply cut off the excess felt with a household scissors. Handmade in Germany - Durable, tough wool felt (100% merino wool) is a pure, biodegradable natural product, made in Germany. The upper shoe is worked of two layers of felt. Decorative and sturdy double stitching at key points to ensure optimum durability. There is no glue used, all the pieces are sewn. The sole is protected and equipped with non-slip latex. Sole thickness is about 0.5 cm.